save money on their insurance everyday! Auto, Home, Business, and Life Insurance. Welcome to Rancho Cal Insurance Services, a local family owned insurance agency, here to help you protect what matters with quality personal and business insurance. Our Mission: Simply put, our goal at Rancho Cal Insurance Services is to exceed your expectations by providing great customer service while helping you find quality insurance at great rates. Whether you desire the lowest price possible for your budget or the highest coverage at the best price, we are here to help you. We value our clients and treat each one with honesty, integrity, and respect. 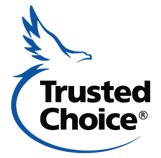 Rancho Cal Insurance Services is an independent insurance agency that places our customer’s needs first. Our customers are the top priority, and we strive to provide excellent and expedient customer service. We have over 25 years’ experience serving our clients in Temecula, Murrieta, Winchester, Hemet, Menifee, and our surrounding communities. We know that the best way to put our customer’s needs first, is to have the ability to offer products from multiple companies. We are not locked into only offering one carrier’s product. 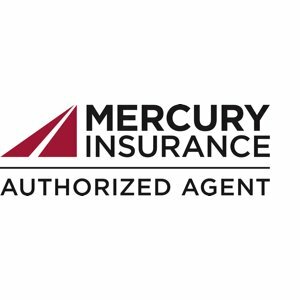 We represent Mercury, Safeco, Progressive, Nationwide, Infinity, Guard and many others. We can choose from multiple insurance companies to find the personal or business policy that fits your needs and budget. 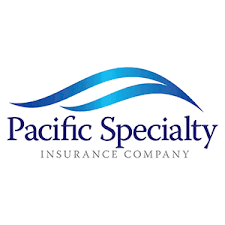 Although Rancho Cal Insurance Services primary office location is located in Murrieta, we provide unparalleled service and offer competitive quotes to all clients throughout the entire State of California! Our office is located near the French Valley Airport, off of Winchester Rd. in Murrieta. We are right next to Rustico’s Restaurant on the corner of Hunter Rd and Winchester Rd.